Giuseppe Zanotti Embellished Sheel Pumps $842 Free US Shipping! 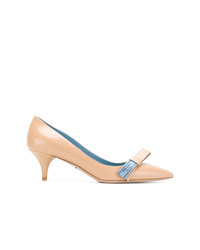 Marni Slingback Pumps $662 Free US Shipping! 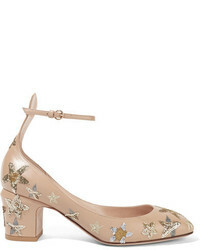 Sergio Rossi Customised Sr1 Pumps $954 Free US Shipping! Rene Caovilla Ren Caovilla Embellished Slingback Pumps $1,102 Free US Shipping! Prada Bow Detail Pumps $662 Free US Shipping! 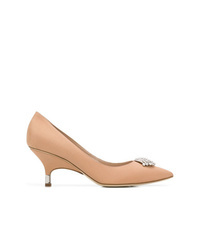 Sergio Rossi Sr1 Embellished Pumps $645 Free US Shipping! 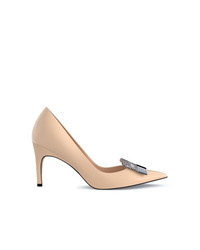 Versace Medusa Pointed Pumps $780 Free US Shipping!